A former English teacher, Ma co-founded Alibaba with 17 others out of his apartment in Hangzhou, Zhejiang province, in 1999. The co-founder and executive chairman of Alibaba Jack Ma has said that he plans to step down from the Chinese e-commerce giant on Monday to pursue philanthropy in education, a changing of the guard for the $420 billion internet company. The Chinese billionaire said on Friday that his retirement was not the end of an era but “the beginning of an era”. “I love education,” he told the New York Times in an exclusive interview, adding that he would be spending more of his time and fortune focused on education. His own worth has soared along with that of the company, which was valued at USD 420.8 billion based on its share price at the close of trading on Friday. After being knocked back by US venture capitalists in 1999, cash-strapped Chinese entrepreneur Ma persuaded friends to give him USD 60,000 to start an e-commerce firm called Alibaba. 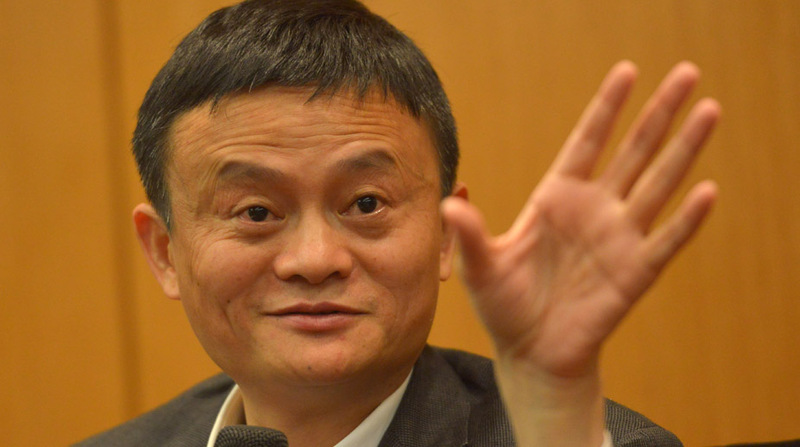 As he prepares to leave the company, Ma is among China’s super rich. His net worth was estimated at USD 36.6 billion by Forbes. Ma will turn 54 years old on Monday, the day he is retiring. Ma will remain on Alibaba’s board of directors and continue to mentor the company’s management. Seeing an opportunity for small businesses to buy and sell their goods online, he started Alibaba, initially running the company out of his apartment in the eastern city of Hangzhou. Ma graduated from the Hangzhou Teachers College with a major in English-language education, and went on to teach at another university in the city, where Alibaba is still headquartered.